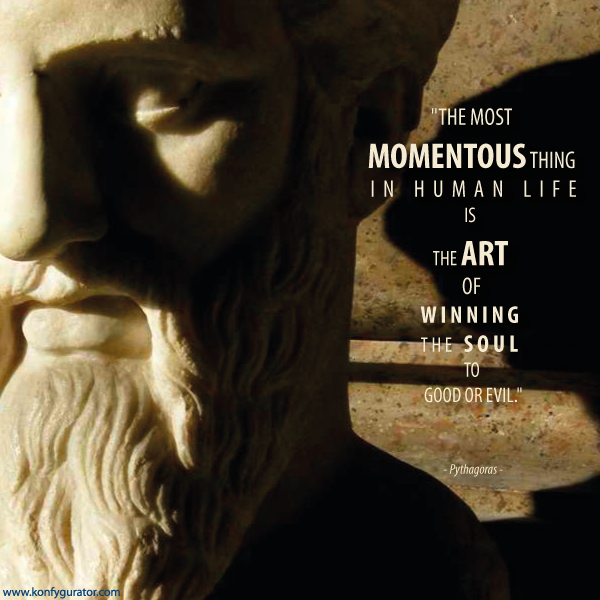 "The most momentous thing in human life is the art of winning the soul to good or evil." Funny Face - Eight More Lives! Funny Face - Who's The Pretties Girl Now?